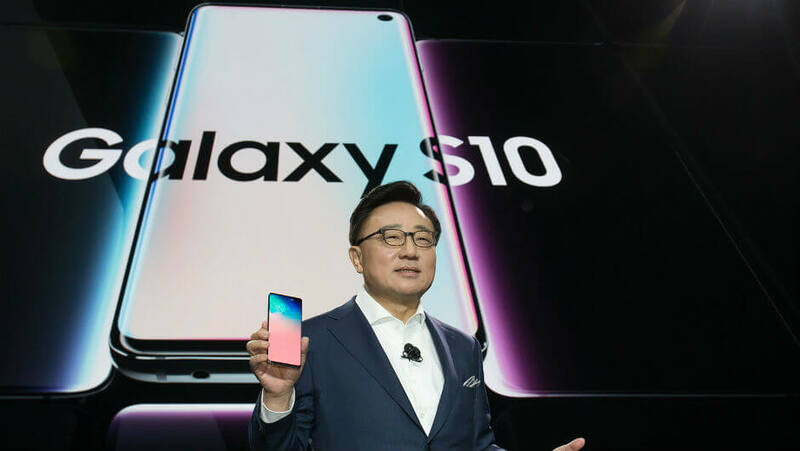 Samsung is one of the biggest players in the world of phones, selling models ranging from the wallet-busting S10 flagship to the cheap-and-cheerful J-series. If you’re looking at buying a Samsung phone, you should expect top-drawer screen quality and impressive battery life. However, when compared to phones from rivals such as Google or Apple, Samsung phones typically don’t have the same seamless user experience thanks to their insistence on bloatware. Don’t let this put you off Samsung phones for good, though, as the Korean company makes some of the best phones on sale across a range of price points. Samsung phones can cost anything between $240-$1,500, so picking a ‘best’ phone isn’t a simple task. However, if you can identify your budget, selecting the best Samsung phone becomes a far less daunting task. Best Samsung Phone Overall – Despite what we said above, it’s pretty hard to look past the new S10 as the best phone in Samsung’s current lineup. It has an industry-leading screen, with great cameras and blistering performance. 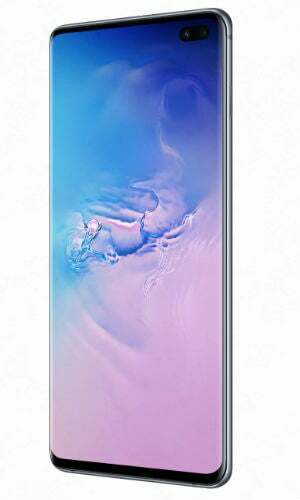 Best Cheap Samsung Phone – Samsung’s A-series phones have always been regarded as impressive mid-range phones, and at $350, the A6 is a great cheap choice. 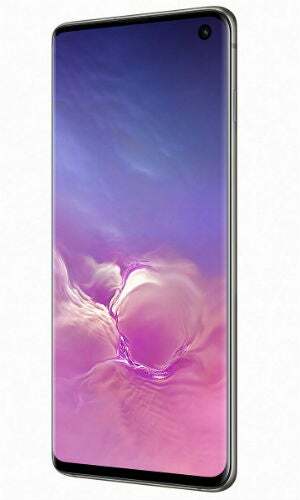 Best Value Samsung Phone – While the A6 is the best cheap Samsung, when it comes to value-for-money, we’d choose the S10e. At $750, it undercuts the current range of flagship phones from Google, Apple and Samsung itself, while offering many of the same features. Verdict The best Samsung phone you can buy at the moment. A brilliant, compelling, cut-price flagship phone. Arguably the best phone for most people. Like the S10, but bigger. Ideal for serious mobile gamers. Last year’s phone is now exceptional value. Slow software updates might be an issue. A great choice for mobile workers, with split-screen multitasking and a stylus. The A6 is an ideal cheap phone for those after a bargain without sacrificing too many features. A bargain at $240, the J7 is great for kids, or people on very tight budgets. Samsung phones are, on the whole, pretty darn good. Typically, you’ll get class-leading displays – especially on its newer flagship phones – plus powerful processors, stunning design, and helpful ease-of-use features which other companies have neglected (headphone jacks and expandable storage spring to mind). What’s more, Samsung phones definitely give you more bang-for-buck than Google or Apple phones – at least when it comes to hardware. Compare the latest flagships from each company, and you’ll see that Samsung is often streets ahead in terms of raw numbers. While Google makes up ground with its class-leading software and AI, Apple’s latest phones are sometimes left feeling a bit old-hat in comparison to the Samsungs. But Samsung phones aren’t perfect. Samsung has an uneasy relationship with Google and, as a result, you’ll find that Samsung includes its own versions of many pre-installed Android apps. Set up a new Samsung and you’ll find two internet browsers, two photo apps, two email apps, and more. This Samsung bloatware isn’t a make-or-break issue, but it certainly hampers the ease of user experience. What’s more, Samsung can be a bit tardy when it comes to releasing software updates for its phones. 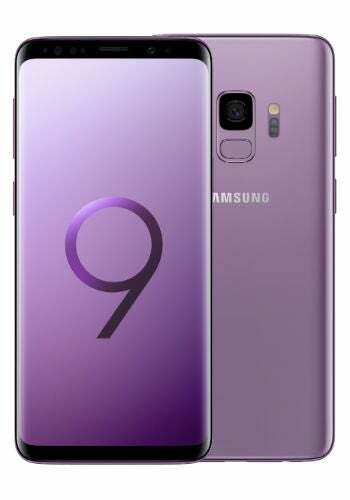 The Korean company is definitely getting better at releasing updates, but it still took nearly six months for Android 9 Pie to be released on the S9 and S9+ after its initial release in August 2018. This means that you’ll miss out on some new features, although you should be ok for security updates. Another irritant is Bixby – Samsung’s rival to Google Assistant and Siri. It’s by far the worst of the three voice assistants, lacking the intuition and usefulness inherent to Google Assistant. You can swap Bixby, but it’s never completely disabled. Samsung even goes as far as including dedicated Bixby buttons on the side of its phones, which can be enervating when you accidentally brush the button, for example. Again, it’s not a deal-breaker, but it is genuinely infuriating. The S10 is Samsung’s newest flagship phone, and looks set to be one of the best phones on sale. It has a class-leading, 6.1-inch, 1440×3040 resolution display, powered by Samsung’s new Dynamic AMOLED screen tech. It also has no top bezel, opting for a small punch hole camera cut out, and a tiny bottom bezel, or ‘chin’, meaning that you get a completely immersive experience. What’s more, your experience won’t be hampered by stuttering performance – the S10 uses Qualcomm’s latest-and-greatest Snapdragon 855 processor, and has a crazy 8GB of Ram as standard. That’s more than most laptops! The S10 has triple rear cameras, including a 16Mp Ultrawide angle lens, which is great for taking landscape shots. You also get the latest version of Android, a headphone jack, and expandable memory via a micro-SD card slot. There are precious few phones at any price that can offer such a complete feature set as the S10. The S10e is the cut-price version of the Samsung’s impressive S10. At $250 less than the S10, it doesn’t have quite as many high-quality features, but it’s still a top-class phone. It uses the same punch hole camera design as the S10, but the S10e’s screen doesn’t have the same curved edges as the S10. This means it has slightly larger bezels, but nothing too intrusive. The screen is smaller than the S10e, at 5.5 inches, but still uses the same Dynamic AMOLED tech, which provides a much better image than those on the iPhone XR, for example. The S10e also uses the same processor as the S10 and gets an impressive 6GB of Ram, so you won’t notice any real drops in speed compared to its pricier brother. You also get micro-SD card storage and a headphone jack. For $750, the S10e only has a handful of genuine rivals, including the OnePlus 6T. The S10+ is basically the S10, but bigger. You get a larger 6.4-inch display, but with a pastille-shaped camera cut out – rather than the S10’s circular punch hole – to make room for the S10+’s extra front camera. The new camera is a 8Mp depth-sensing camera, making for better ‘bokeh’ background-blurring effects. You also get a bumped-up Ram figure, with a choice of 8GB or 12GB, and choice of either 128GB or 512GB of storage or a whopping 1TB. The battery is also larger than the S10’s, at 4,100 mAh, compared to the latter’s 3,300 mAh unit. The screen’s size and power will be great for serious mobile gamers, or people who need to have the best mobile streaming experience possible – but for most people, the S10+ will likely be overkill. Despite being over a year old now, the Samsung Galaxy S9 is one of the best value Android phones on sale right now, with prices starting from $599. This makes it cheaper than all of its main rivals, and brings it incredibly close to phones such as the OnePlus 6T – for a phone that we scored 4.5 out of 5 when we reviewed it, this is incredible value. The S9, just like all recent Samsung phones, has fantastic screen quality. It doesn’t have the fancy new Dynamic AMOLED tech or HDR10+ support found on the new S10 lineup, but its 5.8-inch 1440×2960 resolution display is still a stunner. With its curved front and rear glass panels, the S9 is a delight just to hold. Beyond that, it has a single rear camera, and while it can’t rival those found on the S10 or the recent Google phones, it’s still perfectly usable for most situations. There’s also expandable storage, and the headphone jack, to make it a really user-friendly device. However, by picking an older Samsung phone, you start to feel the pinch of speedy updates. Some S9 users can update to Android 9 Pie and Samsung’s new One UI interface, but not all carriers or countries have received the update yet. The Note 9 is the latest model in Samsung’s series of Note-branded big phones, designed primarily for productivity. 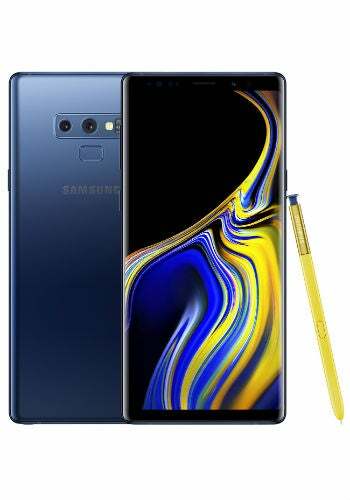 The Note 9 comes with a big and tall 6.4-inch display, capable of showing apps side-by-side in a split screen configuration for more efficient working, and even has a stylus so you can pen notes and annotations easily. Of course, you can use the Note 9 even if you’re not a stressed-out suit running between meetings. 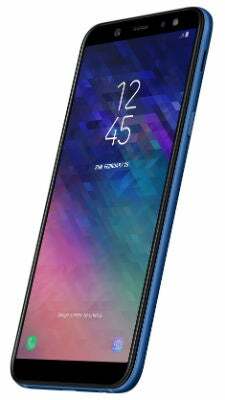 The Note 9, with a powerful Snapdragon 845 processor and generous 6GB or 8GB of Ram, makes for a brilliant gaming phone – a point Samsung rammed home with an exclusive Fortnite tie-in. However, the Note 9 is a large phone. With a 18.5:9 aspect ratio, the phone is over twice as tall as it is wide, meaning that reaching the top corners can be a pain – two-handed use is to be expected, and you’ll struggle to fit it in most jean pockets. It’s also pretty expensive, starting from $999. 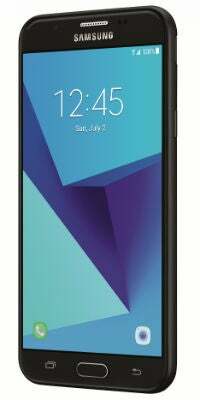 The Samsung Galaxy A6 is the latest in Samsung’s well-regarded A-series line of mid-range phones. It uses a 5.6-inch HD+ Super AMOLED display, an unusually premium set-up for a phone in its sub-$400 price bracket. It isn’t a full HD display, though, with a 720×1480 pixel resolution, so it might not be the best for keen streamers. It also has 16Mp front and rear cameras, which should be perfect for taking selfies or landscape shots. The front cameras are housed in a regular bezel – no punch holes here – but the display doesn’t feel intruded upon. Beyond that, the A6 has a decently-sized 3,000 mAh battery, and even supports facial recognition. For $359, the A6 feels like a thoroughly premium phone. The J-series is home to Samsung’s cheapest phones, and the J7 is a great choice for anyone looking to pick up a phone on a budget. 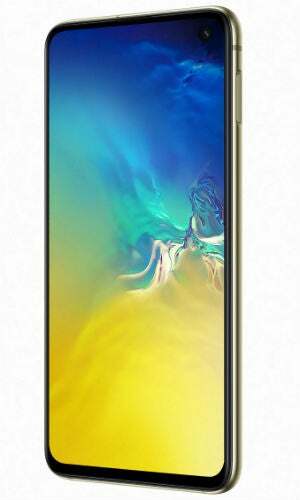 Starting from $250, the J7 features a decently-sized 5.5-inch screen with a 720×1280 pixel resolution, meaning that it should be perfectly usable in most settings. Its 3,300 mAh battery should help you get over a day’s worth of use, and its 13Mp cameras should take decent shots. There’s no fingerprint sensor, but that shouldn’t be a surprise on a phone this cheap – and, like the A6, the materials aren’t of the highest quality. However, for $250, the J7 is a remarkably good value option. It should be perfect for anyone who doesn’t ask too much of their phone, but can’t be let down by it either. Should You Buy a Samsung Phone? In a word, yes. You get good value for money across the range (even with expensive models such as the S10), industry-leading displays, and useful features such as the headphone jack and expandable storage. There are few companies that offer such complete phones across such a wide range of price points. If you can live with slow updates and Samsung bloatware – which most people definitely can – then Samsung phones should definitely be on your radar.